Mark Gordon lives and writes in Newcastle, Australia and became a fan of apocalyptic horror after watching the Omega Man on television as an eleven year old. ​He has worked as a nightclub operator, disc jockey, band manager, photographer’s assistant, construction worker, and high school teacher. 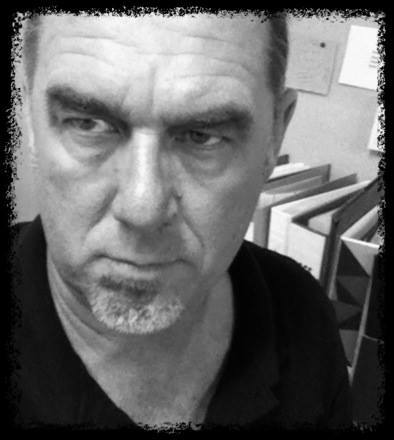 He is currently working on the sequel to “Desolation Boulevard”, titled “Diamond Creek Dogs”, to be published in 2013.